See our selection of new Super Duty trucks including the F-350 and new Ford F-250 near Desert Hot Springs, CA. Browse our online inventory to see MSRP pricing, vehicle details, trim levels and color options then stop by for a test drive. 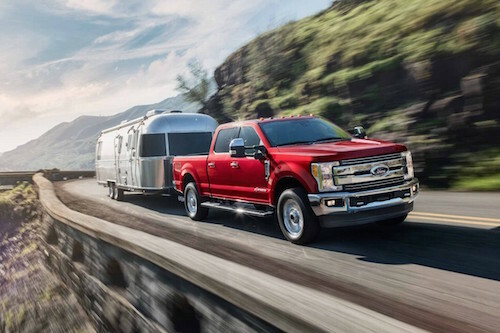 Our friendly team of Ford experts can help you find special offers and lease deals available on Ford F-250 andF-350 near Desert Hot Springs, California. We can also help you find affordable used Ford Super Duty trucks for sale. Visit our nearby dealership to find new and used Ford Super Duty F-250 and F-350 for sale near Desert Hot Springs, CA.